Balikbayan boxes, who wouldn’t love receiving them. I just love ‘em packages! Especially when I see my fave perfumes, cosmetics, new hot stuffs from the US after opening a box. Man, I could still smell the signature scent of freight sealed air. Seriously, I just love surprises and receiving a balikbayan box from a close relative or a friend is just so touching. What a thoughtful way eh! Balikbayan box, what is it? ‘Balikbayan’ is a Filipino term which means return to homeland. It is usually referred to people who work and live overseas returning home in their lovie dovie country. So balikbayan box is actually a box or a package containing goods from where the overseas-worker came from. Nowadays, balikbayan boxes are often shipped by international freight forwarders by air cargo or sea cargo. A package intended for air travel is designed to conform to airline luggage restrictions. I’ve listed the best and the cheapest international freight forwarder here. They are the best because of the ease of access about their freight services, cheap and affordable international shipping rates, prices and costs, positive feedbacks, renowned reputation and they are among the top international shipping companies serving not only Filipinos but also other foreign nationals. LBC Express – with over 15 countries nationwide, LBC is one of the best international freight shipping companies worldwide not only in terms of balikbayan box delivery but also in terms of courier, remittance and cargo shipping. LBC shipping rates are so cheap and affordable. Their website is just so amazing! All you need to know about international shipping and freight services is there. Just pick up your location and presto, you can start your shipment in a click. You can also track your shipment anytime. They will deliver your documents, and packages safe and sound. However, I've been receiving not so good comments about LBC service in the US. I hope they will fix it or else people might forget about LBC. DHL – it’s one of the best simply because DHL is global. You can send a package from anywhere to anywhere around the world. Their global forwarding is the global leader in the air and ocean freight markets. They transport goods and merchandise to any destination in any agreed time. Just choose your location and you can ship online. Atlas Shippers International – they offer door-to-door balikbayan box service from anywhere in the United States to any accessible area in the Philippines. They are a fully licensed shipping company that is considered one of the leading cargo forwarders to the Philippines. Now serving more than millions of Filipinos all over the world, Atlas is consistent in searching for ways to continually meet the needs of our 'kababayans' in the US, Europe and other Asian countries. They also now cater money remittance, travel and tours, passport photo and SSS remittance services, too. Manila Forwarder – is one of the favorite and trusted shipping forwarder of Filipinos especially in the US. They now serve in other countries like Japan, Australia, Canada, Thailand, Europe, Philippines and to some other locations where high population of Filipinos are residing. How to send a balikbayan box? It’s in their website To see the complete affiliates of Manila Forwarder and available locations, go to their official website. Forex Cargo – is serving mainly in the US. Since it is trusted and patronized by our fellow Filipinos, I’ve included it in the list. They offer cheap shipping rates and promos are offered every day. Who sends your balikbayan box? LBC is not good in communication between Phil customer service and US esp California and customer service reps are unprofessional that I can hear on the tel background their complaints abt me calling because of their mistake. I was told that in the Phil customer service that pick up will be from 1 Pm to 6 pm, but then the pick up guy said that the pick up sched is between 9 am to 1 pm. I wasted my time waiting from 1 pm to 6 pm then I will waste time again stuck in the house another half of the day. They did not even apologize. Price is expensive. Is there any better company that I can use in CA? Can anyone tell me a reliable company to use near Dallas, Texas? Hmmm... sounds like lbc have bad reputation, no more lbc for me. 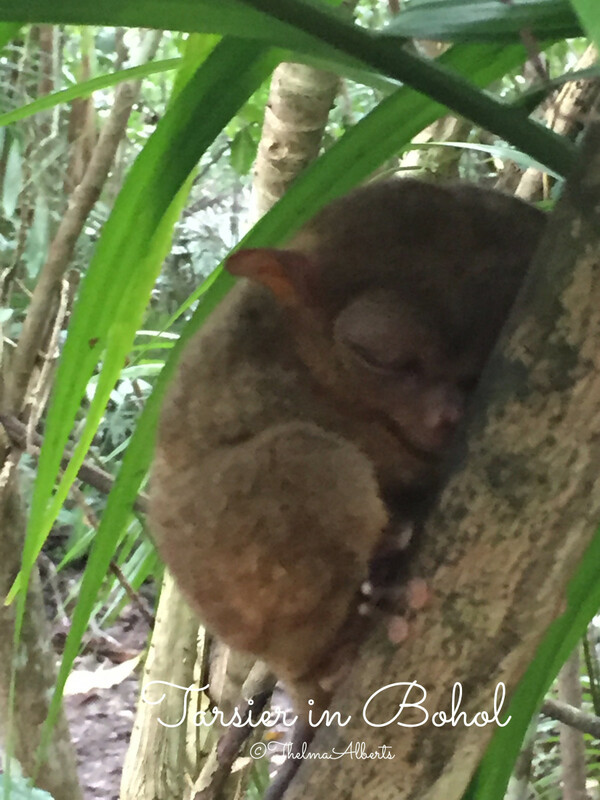 where in Sabah the LBC & DHL cargo..I want to know.where..? Last year I picked up a few Balikbayan boxes from Atlas Shippers so I could ship some personal items back to the Philippines. This was from Atlas' branch in Milpitas, CA. I was informed at the time I picked up the empty boxes that all I needed to do was to call back once they were filled up and they would give me a pick-up quote based on where they were going to. Several months later when it came time to have the packed boxes picked-up by Atlas, I emailed them for a price quote, but didn't receive any response. I tried contacting them again, several times in fact, with no response. I thought it was odd that nobody was manning their e-mail or website, so I called. I told the lady what boxes I had, and that I needed a quote. The first person I spoke with had no clue what box I was talking about. After calling back at least four more times (and speaking with at least three different people) I was told there was "no such size" boxes to give a quote even though they were boxes from Atlas. Seems that Atlas personnel are clueless about what products they carry, or how much they cost. In fact, even when I was given a "quote" this would often change depending on who I spoke to. Beware that the prices Atlas Shipping gives you for a particular box size might not be accurate because they carry sizes that they don't have pricing for. They are an extreme hassle to deal with and do not respond to customer queries via their website. I decided to go with ALAS (not to be confused with Atlas) instead as they have accurate pricing are are considerably more responsive to their customers. WTF!!! Does anybody know a good reliable shipper from Florida to Philippines? Not UPS or DHL or FedeX as those companies want hundreds of dollars per box. And after reading these comments, not LBC either! How about buying in an online shop here in the phils. like Galleon.ph which offers you items/products only in US. isn't it good?. Stress free. Hi there, May I know what cheapest and reliable courier service from manila to usa. Im planning to export goods here to usa. Please give me advise. It is my 1st time to explore the bussiness world. Thanks everyone. Fil-Am Padalahan is a Texas-based corporation (Spring/Houston) engaged in the transport and distribution of balikbayan boxes to the Philippines. Fil-Am Padalahan serves all of metropolitan Spring/Houston areas, all areas of the state of Texas, and the state of Oklahoma. Fil-Am Padalahan has partnered with Cadano Cargo Transport Services, Inc. (CCTSI) , a Philippine based international freight forwarder/non-vessel operating common carrier with full accreditations and licenses for the shipping, customs releasing, and distribution of your balikbayan boxes. Fil-AM and CCTSI aim at providing the most efficient, fast, safe, and reliable service in handling your balikbayan boxes. 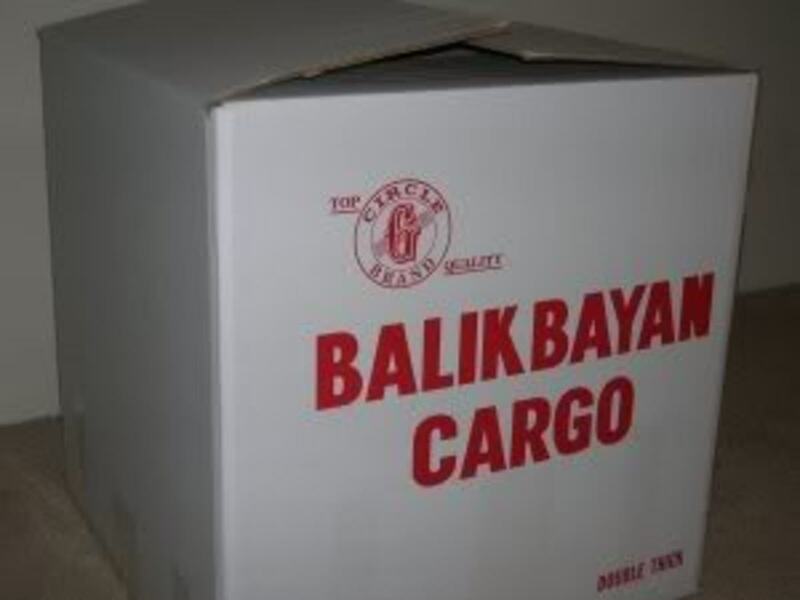 how much is the flat rates per carton of balik bayan box manila to Palawan? We will soon be migrating to Saskatoon City Saskatchewan Canada, would you know of a credible sea forwarder whose office is near QC or Manila where we can ship our personal efffects and other goods to follow? Your recommendation will be greatly appreciated. Many thanks in advance. 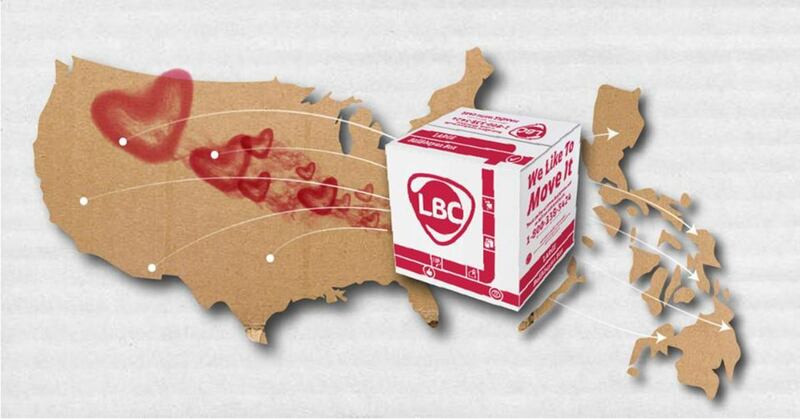 I just want to inquire if you're Company have office in Bellingham USA?for Balikbayan box to Philippines,Thanks. i am currently in Colon, panama. any suggestion for any door to door delivery in this area--Sherman to Makati Philippines, please. Thanks. Btw, LBC services and agents in Spain and Italy are well organized and most of my BB arrived in the Phils on schedule and no losses. Can i ask how many days when a balikbayan box send from florida to philippines. i sent several boxes to cavite, many items were missing i don't trust LBC anymore. How much is the international package from Philippine to Oslo Norway? Can i have a number so that i can ask more details? 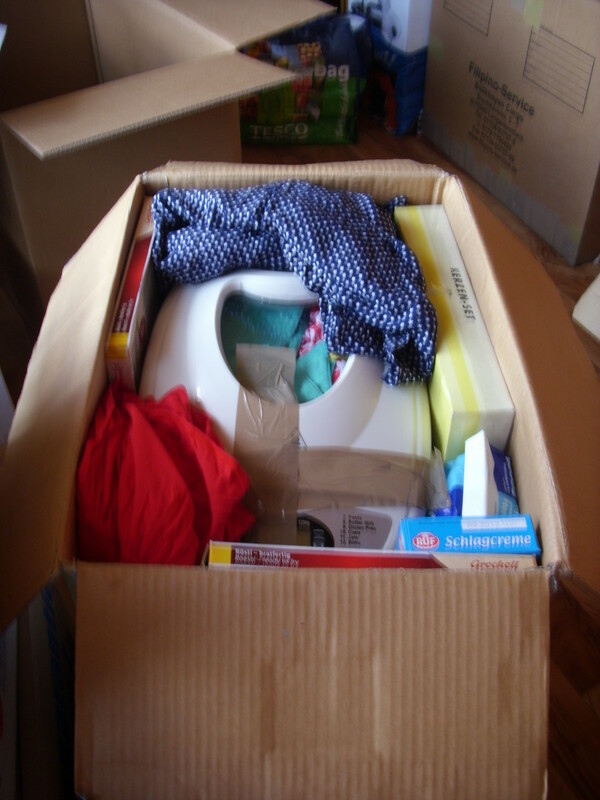 thanks..
we sent several boxes to luzon area, many items were missing LBC did nothing about it. they were fast but many items missing. I think for california, alas cargo is the most reliable and the cheapest. I used to send through Atlas and LBC and a lot more other companies before but so far, Alas had the fastest delivery time. they pick up almost whenever I want them too unlike the other cargo companies that I've tried. i've been sending with them for 4 years almost every other month with no problems whatsoever. I'm in Sydney and I'm very dissappointed with both LBC and Forex. LBC employees are very unprofessional, they cannot pick up on time and would not return calls. You have to beg them to pick up your box. And worst, the box I sent was eaten by rats ! They patched the box with sticky tapes but they never told us about it. I made a complaint and they would event return my call. LBC use 3rd party delivery service and they don't really care. As for Forex, pros are they do pick up on time and they have insurance ($200 is better than nothing). Cons are, they are the most expensive and slowest service I used. The tracking system is also inaccurate giving customers unnecessary stress. With my experience, LBC beats them by 2 weeks. They brag about how their box are thicker and more durable. I compared them and there really is not much difference. If you wrap your box right, it doesn't really matter. Can anyone suggest an alternative ? How can i get a quote of a door to door service - sending a balikbayan box from Tallahassee Florida to Mandaluyong City or Antipolo Philippines using ship freight instead of air freight, does the company send the empty balikbayan box to customers address or we pick them up. thank you for sharing your shipping experience with us. LBC must train their staff well or else people wont trust them anymore. My brother called and inquired at an LBC office in S. California. He was given the information the company sends the small boxes every week/ Tuesday. When he went to the office on Monday he was told the next shipment will be after the new year.What he was going to send are our mother's medications. The employee who happens to be the same person he spoke with on the phone denies giving him the every Tuesday information and was even rude, doesn't even know what he is talking about. I thought the company is reputable but basing on the so many negative comments and stories about them, LBC doesn't exist in our family. Unreliable. Thanks. I stopped sending LBC balik-bayan boxes to the Philippines because the LBC employees do not keep appointments to pick up the box from my home. When I called the LBC office to complain, the worker talked to me with a bad attitude. She didn't even know how to answer the phone. She just pick it up and said "Hello!" Out of the 5, which one is supposedly the most reliable? 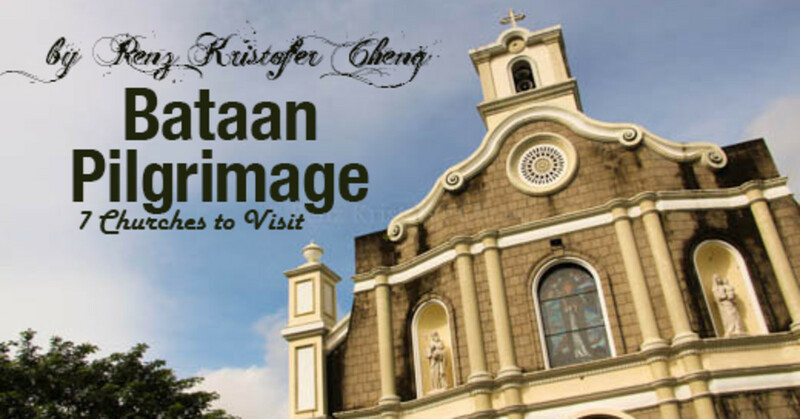 I am moving back to Manila in May 2011 and have a lot of precious cargo that I do not wish to lose! Any advice? Just their savings bank I think. is it true LBC is going bankrupt?